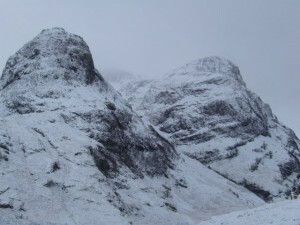 Last Glen Coe blog for this winter season. Winds freshening but still a fine day. 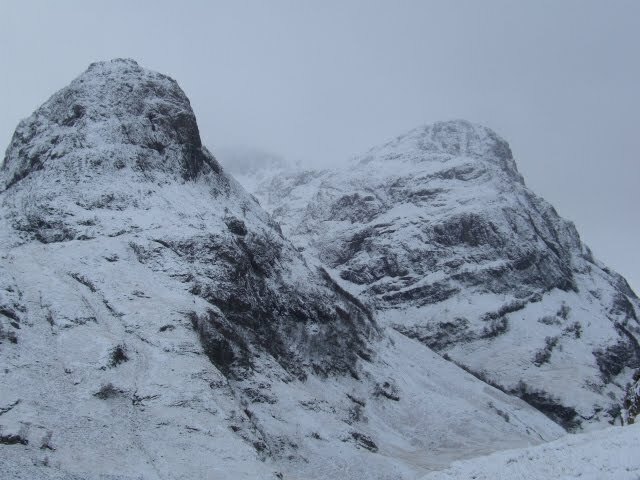 Another great day in Glen Coe. Blue skies and calm. West is Best. Snow showers and fresh Easterly winds.